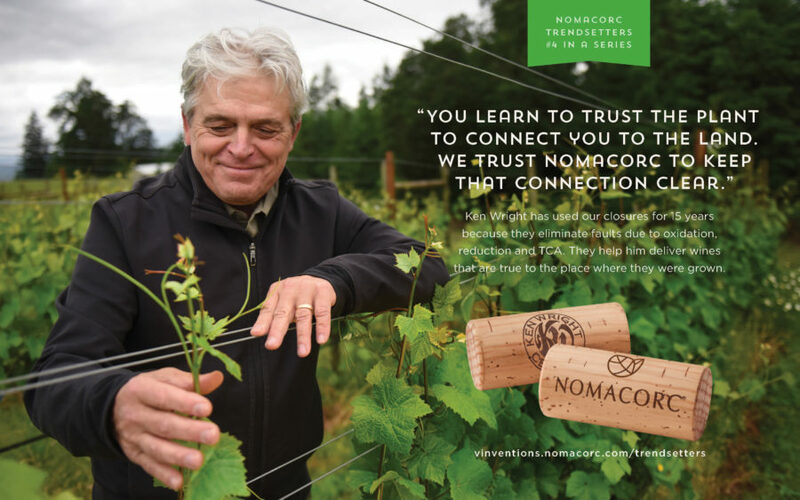 Nomacorc makes “alternative” closures. Instead of cork, they’re made from sugarcane. The advantages are palm-to-the-forehead obvious. 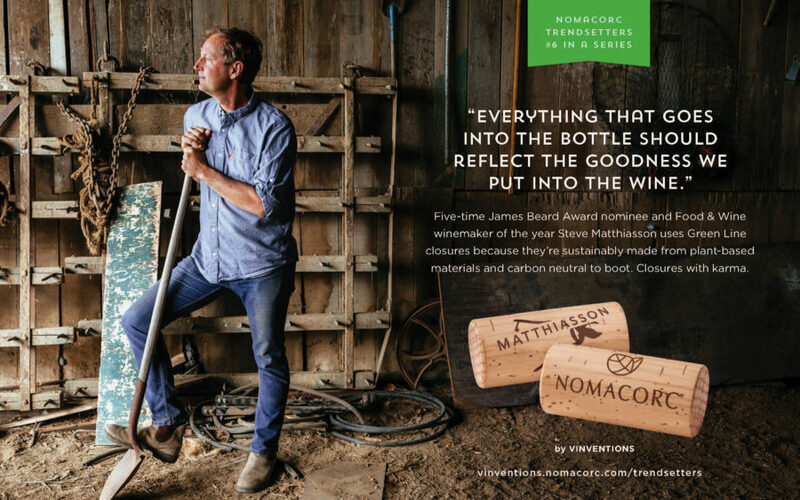 No reduction, no oxidation, no cork taint. Ever. 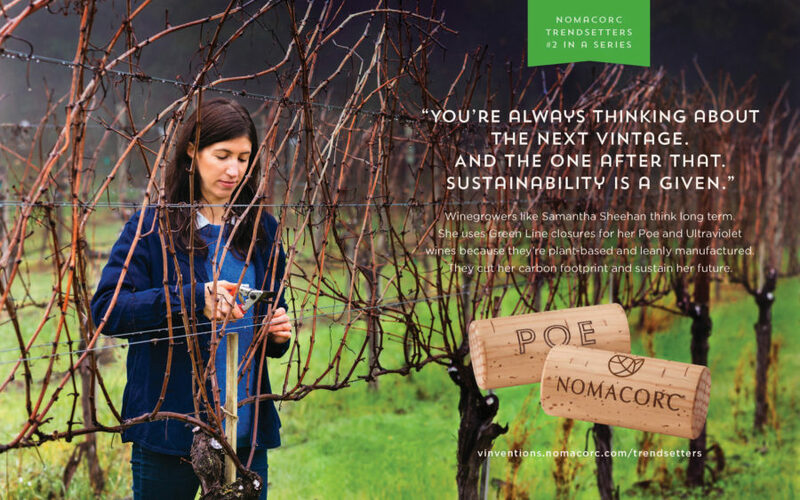 Trouble is, the wine industry is technologically hidebound and dead certain that consumers equate natural cork with quality. 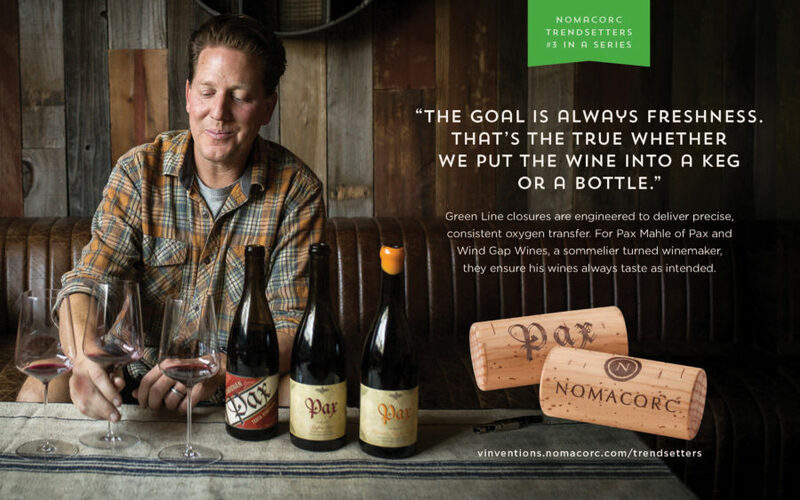 Our strategy was to profile the “cool kids” who’d made the switch – sommelier darlings like like Steve Matthiasson and Pax Mahle. If we could put enough of these folks in front of the trade, they might understand that there’s a plantcorc bandwagon after all. “You’re always thinking about the next vintage. 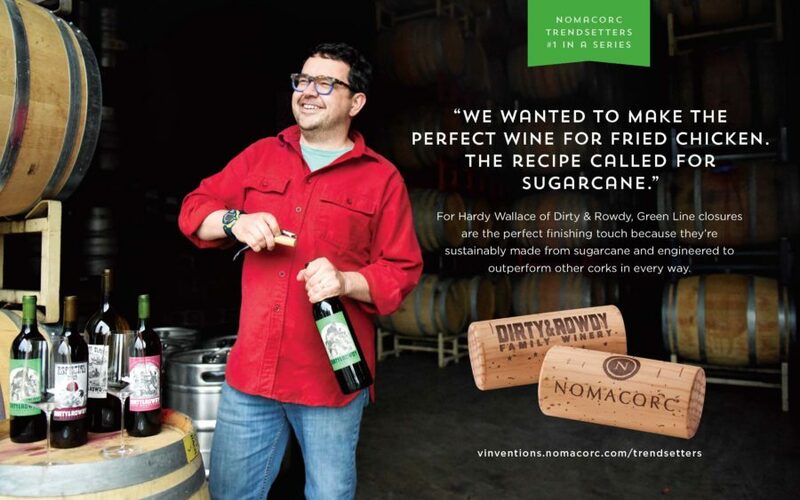 “We wanted to make the perfect wine for fried chicken. “You learn to trust the plant to connect you to the land.